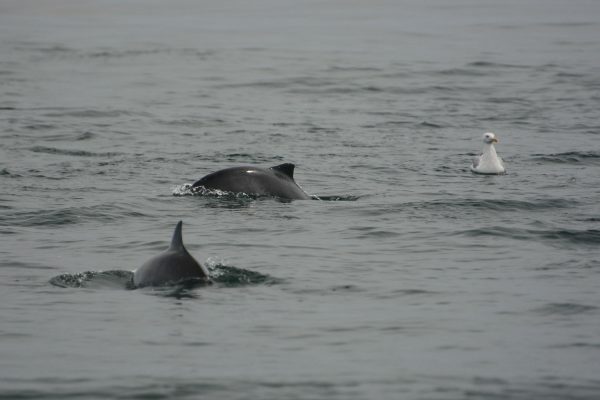 A harbour porpoise mother and calf surfacing. Photo: Karsten Bartel, Germany. Harbour porpoise tend to have a low profile. Thanks to their inconspicuous behaviour and a tendency not to show off any aerial behaviours, this species rarely makes the headlines. And they seem to be doing reasonably well. The global population is estimated to measure about 700,000 animals, and the harbour porpoise is one of the most widely distributed species of cetacean (whales, porpoises, dolphins) in the Northern hemisphere. And yet there are some populations that are in trouble. The unique Baltic Sea sub population is one of them. Only about 500 individuals remain, and the population continues to decline. And while this population faces a variety of threats ranging from ocean noise and pollution to habitat destruction, it is accidental entanglement in fishing gear that experts believe is to blame for the dramatic decline. 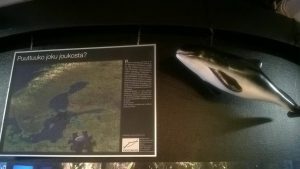 Facing extinction, the Baltic Sea sub population is listed as “critically endangered” on the IUCN Red List of Threatened Species. 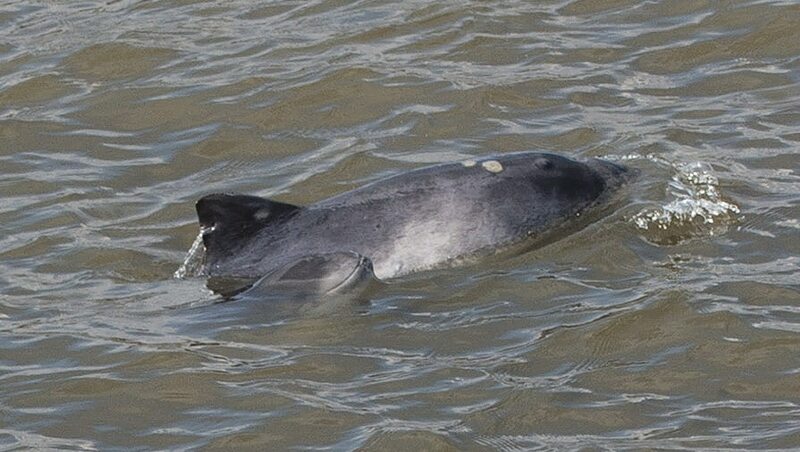 ASCOBANS (Agreement on the Conservation of Small Cetaceans in the Baltic, North East Atlantic, Irish and North Seas) declared the third Sunday in May “International Day of the Baltic Sea Harbour Porpoise“, an event to raise awareness. Once a year, organizations across the Baltic Sea harbour porpoise’s range celebrate this day to highlight the critical status of the population and the challenges it faces. Naturum Kullaberg is a visitor centre in Sweden, located at a hot spot for harbour porpoise observation. In fact, you may see harbour porpoise from their balcony! 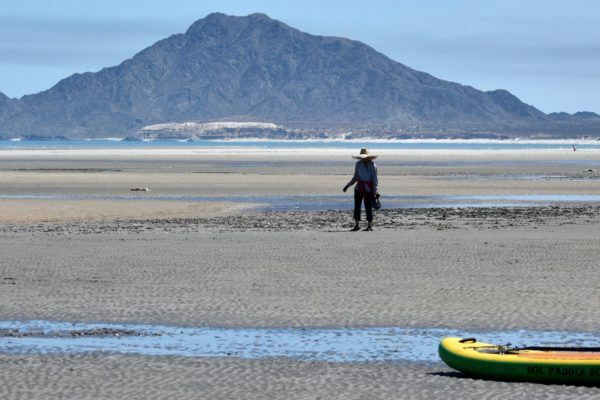 During the day they will have presentations about porpoises, and they will also invite visitors on hikes to find good places for porpoise observation. The activities are conducted by marine biologists working at the visitor center and at the Kullaberg Nature Reserve. Frollein Brehm’s Life of Animals is a small theatre in Berlin, Germany. It introduces the audience to animal biology in a very unique way. The Frollein shows are performed throughout Germany, Europe and even the world. Phocoena phocoena – The Harbour Porpoise is a play that introduces the biology of the secretive harbour porpoise, found in the North and Baltic Seas – and some of the challenges it faces. This event takes place in the parent museum – the MEEREMUSEUM – of the German Oceanographic Museum in Stralsund. 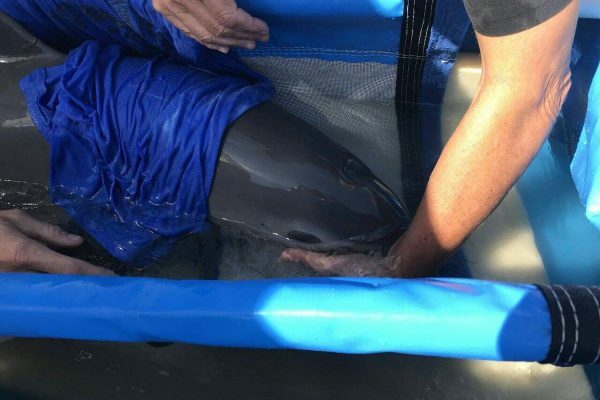 Scientists will inform museum visitors about the native harbour porpoise with a special focus on the two populations, their distribution, threats and the human impact. Further information can be obtained from several posters and leaflets. Everybody can test their knowledge with a computer quiz. You can support our efforts to raise awareness for the critically endangered Baltic Sea harbour porpoise by symbolically adopting a harbour porpoise. Your contribution supports our research, education and conservation efforts.